Brand NEW energy-efficient home ready July 2018! 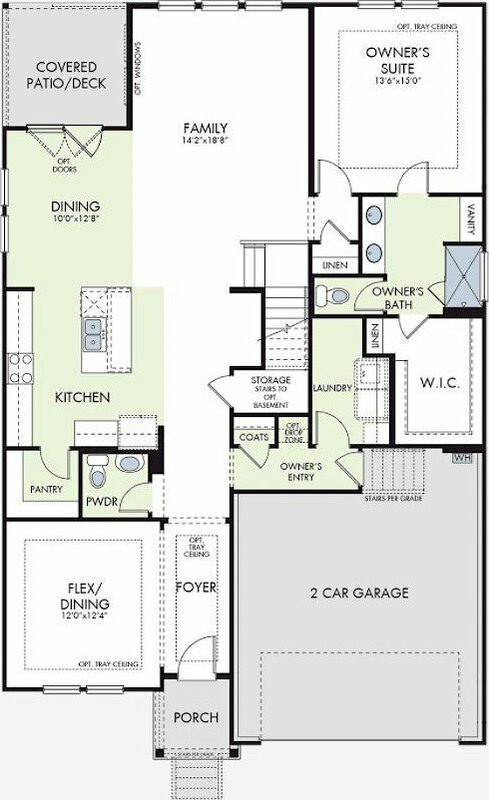 The Shelby's impressive 2-story family room creates a bright and spacious main level. 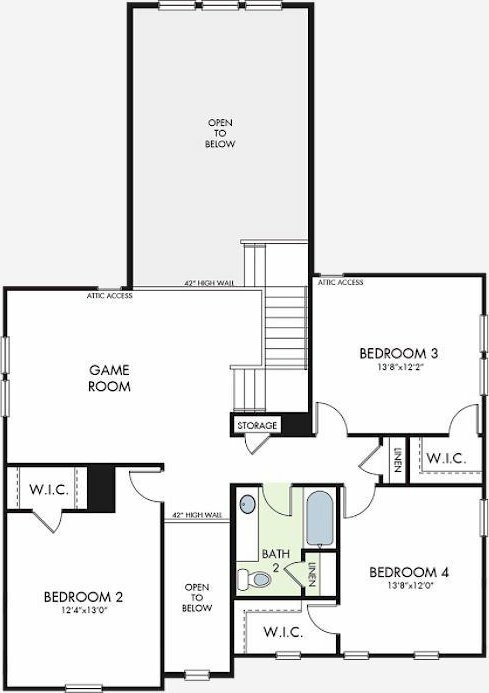 The first-floor owner s suite offers added privacy. 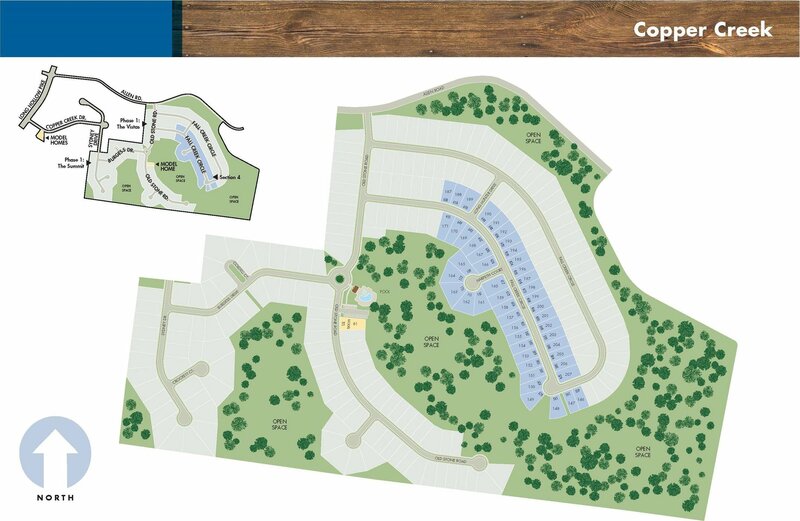 Nestled in the wooded, rolling acres of Goodlettsville, Copper Creek is just minutes from I-65, providing easy access to Nashville. 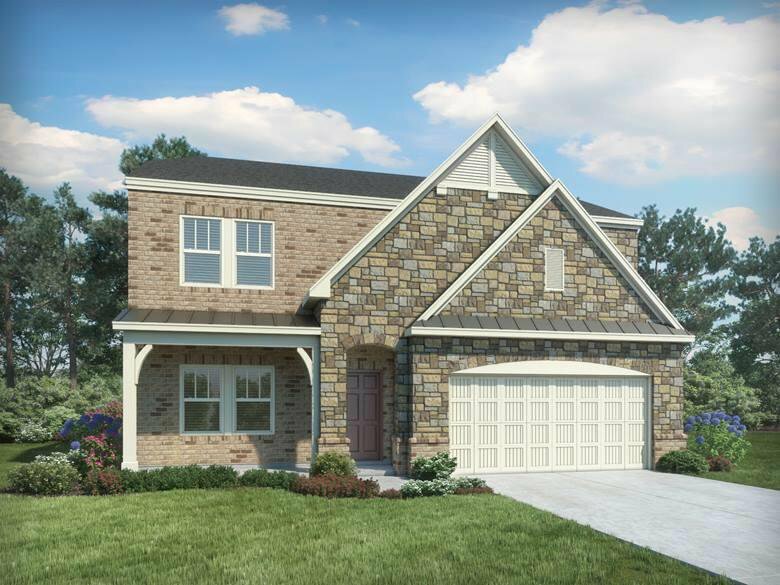 Listing courtesy of Meritage Homes of Tennessee, Inc.. Selling Office: Keller Williams Realty.